PRESALE TICKETS are now CLOSED. Select the level of skater from the dropdown list. 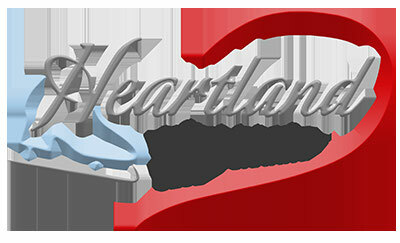 Alternate Payment Method - Cash or Check (to Heartland FSC) in the Heartland Box at the rink.